Here we are, ladies and gentlemen! Every list so far of the SuperPhillip Central Best of 2015 Awards has lead up to this moment. It's time to announce my top ten favorite games of 2015. To be on this list, I had to have played these games somewhat in-depth, so keep that in mind if some egregious omissions stick out at you. With that out of the way, let's get to my list of 2015's most awesome. Starting off my list of favorite games from 2015 is a holdover from last year, but it first arrived on the Wii U eShop early this year. It's Trine: Enchanted Edition, a gorgeous 2D puzzle-platformer with an exquisite visual style to it, plenty of secrets to be found in its well crafted levels, and with the ease of use of the Wii U GamePad touch screen, magic casting and precision was all the easier. 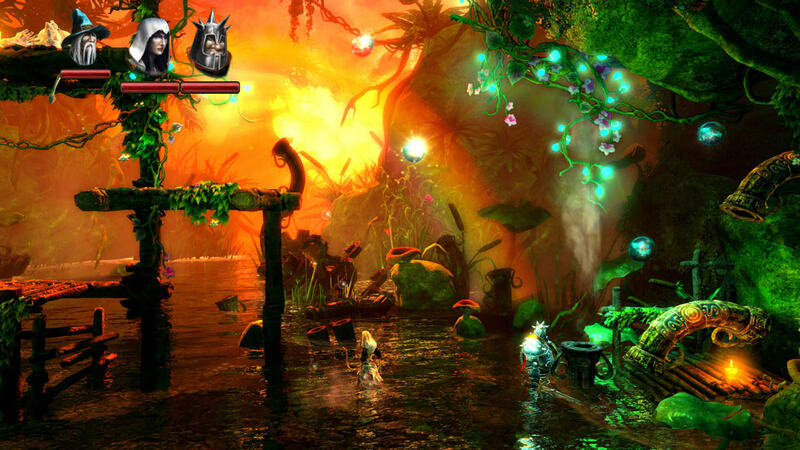 Trine: Enchanted Edition played great with both friends online and off, and it was a treasure of a title. The future is indeed fast with this next title. 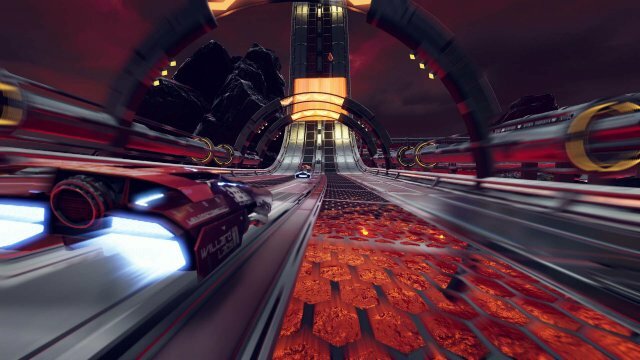 Shin'en's FAST Racing Neo came out in the middle of December, so it's the most recent game on this list. The game is a nice supplement to the lack of an F-Zero or even a Wipeout on gaming systems, though FAST is its own beast altogether. Through a clever shifting between phases, players can utilize boost pads with their vehicle, pending they're shifted to the right phase, either orange or blue. With sixteen fantastic courses, blistering fast speeds, and a hefty challenge, FAST Racing Neo delivered plenty of thrills and chills this past December. I'm a sucker for a good platformer, as you'll see with this list if you don't already know me by now. Indie delight Adventures of Pip was one of these releases that had me enthralled with it from beginning to end. Through its charming cast of characters and humorous dialogue, terrific level design that had plenty of secrets to be found, and a unique gameplay hook, the ability to shift between bit forms, Adventures of Pip brought me hours upon hours of fun. It was a blast to play on the Wii U, but it's also available on other console marketplaces like the PlayStation 4 and Xbox One. It's quite great that indie developers brought their A game in 2015. This list has four indie titles on it, which is a wonderful turnout. It shows that these smaller developers can easily rival those of bigger developers in fun games, and that a good game is a good game, regardless of who developed it. 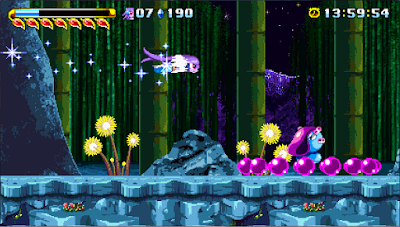 GalaxyTrail's Freedom Planet is a great example of this, a title that won SuperPhillip Central's Best Downloadable Game for 2015. The game was a derivative work, a Sonic the Hedgehog fan game, before the developer wanted to create something unique. 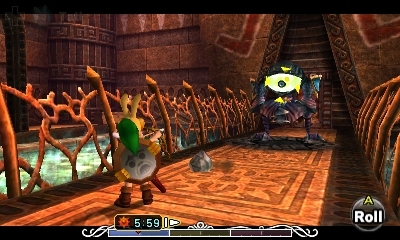 The gameplay remains similar in some regards, but quite different in others. It all amounts to a game with fast platforming sections, slower action-focused areas, a lovely soundtrack and art style, and beautifully chaotic boss battles. 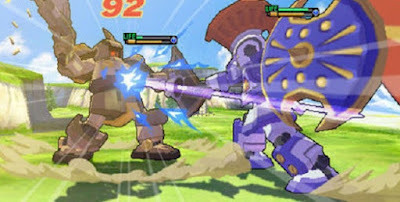 After waiting several years for the LBX game series to find its way to the West, LBX: Little Battlers eXperience for the Nintendo 3DS gave us Westerners a taste of what we had been missing out on that our Japanese friends have been enjoying for quite a while now. LBX on the 3DS had an engaging story and entertaining cast of characters, but the biggest luxury of the game were the robot battles taking place in a myriad of arena types. The customization options and different parts you could use for your LBX were overwhelming yet enjoyable. It'd take eons to use all part combinations. The fact, though, is that LBX was so much fun for me that I probably wouldn't mind taking the time to use all part combinations... Okay, I'm lying, but LBX was really good regardless! Hunters unite! 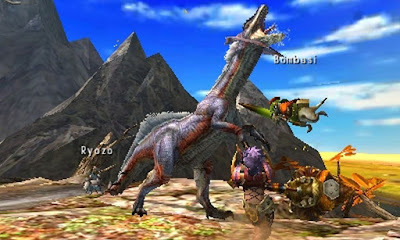 Monster Hunter 4 Ultimate was a long awaited game to get localized for the West, but to use a cliche, the wait was worth it. 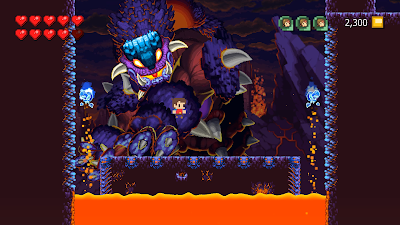 At the beginning of the game you're picking up mushrooms, while as you progress, the challenge increases ever steadily, presenting gigantic beasts to bring down. This isn't a game for the timid, as timing and patience are required to overcome the odds. Still, if hunting alone isn't your thing, you can always bring along some friends or total strangers for some local or online hunting action. Whether it's thinking up new strategies to take down a seemingly impossible behemoth or being addicted to crafting new weapons and armor, Monster Hunter 4 Ultimate has got the goods. Many had clamored for Nintendo to release a competitive third-person shooter of some type, and what these folks received was a competitive third-person shooter with Nintendo's trademark spin to it, one that was accessible for beginners yet deep enough to keep players playing. 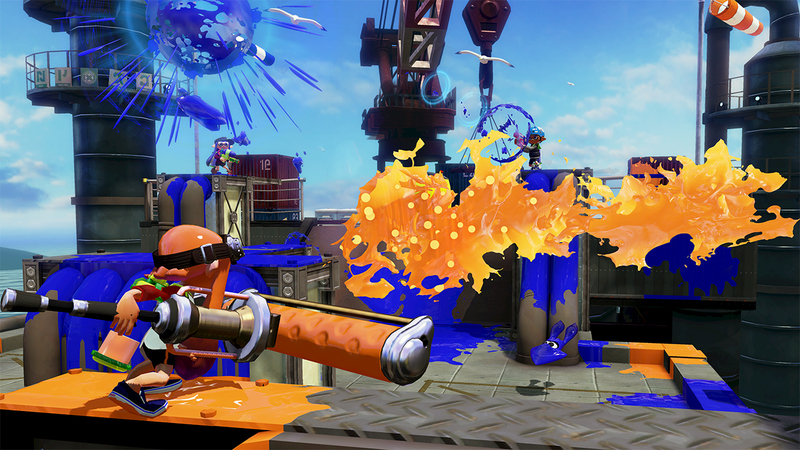 The main goal of traditional matches in Splatoon was to coat the grounds with paint. While shooting goop out on walls didn't count for points, it did allow players to travel in squid form up walls, and anywhere else where paint was. Traveling around as both a squid and a kid were enjoyable, and the online play keeps getting better with more maps, gear, and weapons-- all free DLC. Add in a superb single player campaign, and you have the number four game on my countdown, Splatoon. When it originally released in 2000, I only played The Legend of Zelda: Majora's Mask a couple of times. I kept putting off revisiting the game due to the stress the game caused me to get certain events done in time before the three day cycle was complete. With the Nintendo 3DS remake of Majora's Mask, what I got was a more accessible game that ran great, had a much better and more consistent frame-rate, was decorated with bright, vivid colors, and a game that didn't stress me out anywhere near as much as the Nintendo 64 original. While it's still not a top five Legend of Zelda game for me, Majora's Mask 3D shines as one of my favorite games of 2015, and my favorite Nintendo 3DS game of the past year. 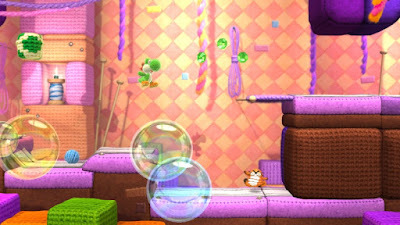 A game that has rivaled a Super Nintendo classic for me, after having several predecessors that fell quite short in comparison, Yoshi's Woolly World brought forth the child in me, and made me enjoy its brilliantly designed worlds, full of hidden trinkets, secrets, and collectibles. Everything from the yarn and fabric presentation (such as the lava flow of background volcanoes being made up of rolling scarfs), infectious music, pinpoint precision platforming, jolly and adorable vibe of the game, and the great unlockables all add up to a 2D platformer that is as awesome to play as it is to look at. After less than perfect offerings like Yoshi's Story, Yoshi's Island DS, and Yoshi's New Island, it was a fantastic feeling to be playing a game that pretty much surpassed the Super Nintendo Yoshi's Island, something I never thought I'd utter. Probably the game I spent the most time with in 2015 was also the one that I enjoyed playing the most. It's Super Mario Maker, and I can't help but keep coming back to this delightful game. It's more than a game, though. It's a level creator to make Mario levels in. While that concept is by no means new, Nintendo somehow managed to make the arduous process of creating games and make it fun, accessible, and easy for anyone to do. 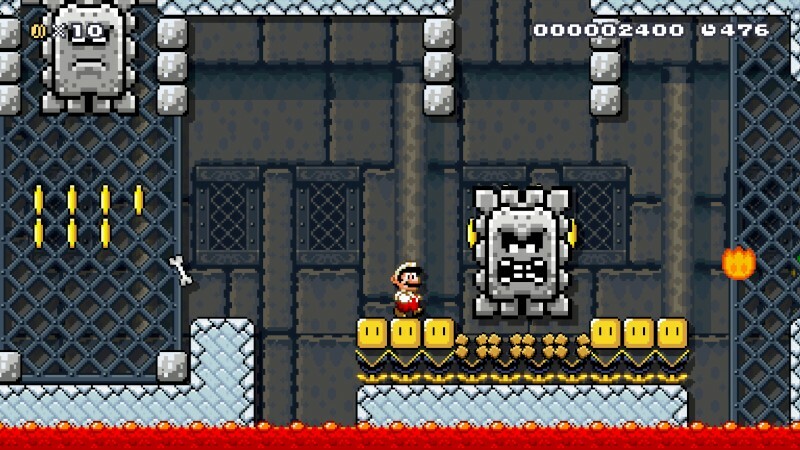 Whether you're wanting to create articulated masterpieces of levels or just want to mess about with the level creator, fun is a few seconds away as soon as you pop in that Super Mario Maker disc into your Wii U. Even after several months of playing the game, I still see myself coming back to Super Mario Maker, playing others' levels, getting ideas for my own works, and creating some courses of my own. These reasons and more are why Super Mario Maker is SuperPhillip Central's Game of the Year 2015. So, there you have it! Super Mario Maker is SuperPhillip Central's Game of the Year! What games were your favorites in 2015? Let me know in the comments below!